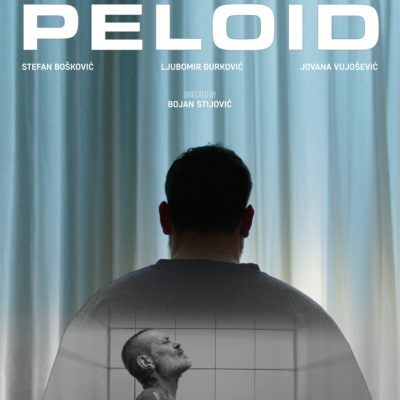 With the support of Film Centre of Montenegro and Herceg Novi Municipality. Roman is a respectable piano professor who has been left out of work after getting divorced. He goes on a trip to the Institute of Physical Medicine in order to visit a father he has not seen for years. It will turn out that this won’t be just an ordinary visit.